Last year I posted a documentary on seeing colour which went into curious ways that colour impacts individuals and cultures. This year I came across an excellent three part series on colour by the CBC radio show Ideas which origanlly aired in 2011. You can listen to the show on Ideas’ website. That’s right, you can listen to a show about visual colours. Each part is an hour long and worth a listen. In part two they bring up a theory that green may have killed Napoleon. Relatedly, here’s some recent information on how the colour of light can impact your sleep. Essentially, stay away from blue light at night and get exposed to orange, or preferably, red lights. 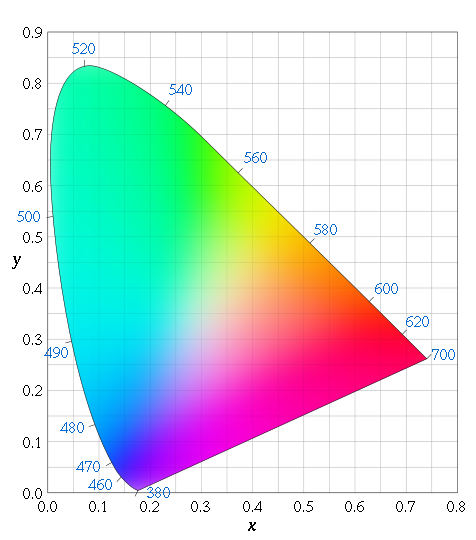 Whenever I bring up wavelengths and colour I think it’s worth mentioning f.lux to make your computing life easier. Also, for searching purposes, I need to include color spelled in the non-British fashion: color.